The CISI is the professional body of choice for professionals in capital markets, corporate finance, compliance, risk, financial planning, Islamic finance, operations and wealth management in the UK and in a growing number of major financial centres globally. Formed in 1992 by London Stock Exchange practitioners, the CISI has a global community of more than 40,000 members in 116 countries and in 2015 more than 40,000 CISI exams were sat in 80 countries. The Institute’s mission is to set standards of professional excellence and integrity for the securities, investment, wealth and financial planning professionals, providing qualifications and promoting the highest level of competence to its members, other individuals and firms. Innovate Finance is an independent membership association that represents the UK's global FinTech community. Founded in 2014 and supported by the City of London and Broadgate, Innovate Finance is a not-for-profit that advances the country's leading position in the financial services sector by supporting the next generation of technology-led financial services innovators. More than 250 global members have joined the Innovate Finance ecosystem to date. These companies range from seed stage start-ups to global financial institutions and professional services firms. All benefit from Innovate Finance's leading position as a single point of access to promote enabling policy and regulation, talent development, and business opportunity and investment capital. By bringing together the most forward-thinking participants in financial services, Innovate Finance is helping create a global financial services sector that is more sustainable, more inclusive and better for everyone. National Banking Institute Ltd. (NBI) is the national level apex banking and finance academy. It was established in the year 2009 under the aegis of Nepal Bankers’ Association (NBA) with a support from Asian Development Bank (ADB). Its promoters include Nepal Rastra Bank (NRB), the Central Bank of Nepal, Rural Microfinance Development Centre (RMDC) and member banks of Nepal Bankers’ Association (NBA). Established by the industry for the industry with the main objective of developing capacity of the human capital of the Banking, Finance & Insurance sector of the region, NBI has established itself as the leading learning institute in the country. From its very inception, NBI is fully engaged in capacity building in the Banking, Finance and Insurance sector of the country. 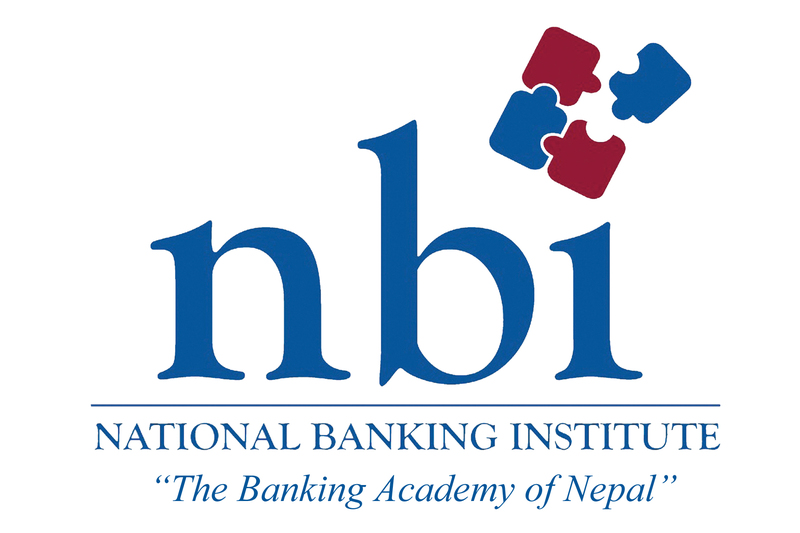 Government of Nepal, in its ‘Financial Sector Development Strategy has identified NBI as an Executing Agency (EA) in building capacity of the human capital. NBI has been working as a strategic partner to both regulators and industry to develop a sustainable financial sector of the country. Headquartered in Philadelphia, U.S.A, The Risk Management Association (RMA) is a not-for-profit, member-driven professional association serving the financial services industry. Its sole purpose is to advance the use of sound risk principles in the financial services industry. Founded in 1914, RMA today has approximately 2,500 institutional members. These include banks of all sizes as well as non-bank financial institutions located throughout North America and financial centres in Europe, Australia and Asia. RMA is proud of the leadership role its member institutions take in the financial services industry. In Europe, The RMA runs open enrolment risk management workshops for the British Bankers Association in London, an “Advanced Risk Management” executive education programme with Cass Business School, and hosts regular risk roundtables in London, Paris and Brussels for senior risk management executives in the European banking industry. Founded in 2013, Industry Events Online (IEO) was established to help finance and financial services practitioners and other interested parties meet the professional standards expected of them from regulatory bodies and other institutions. Finding the most appropriate event or training course in the right location, on the right date, with the required CPD (Continual Professional Development) points or hours, and all within budget is no easy task, especially given strict industry deadlines and penalties.